The news we’ve been trying to keep quite for months about now can finally be released. 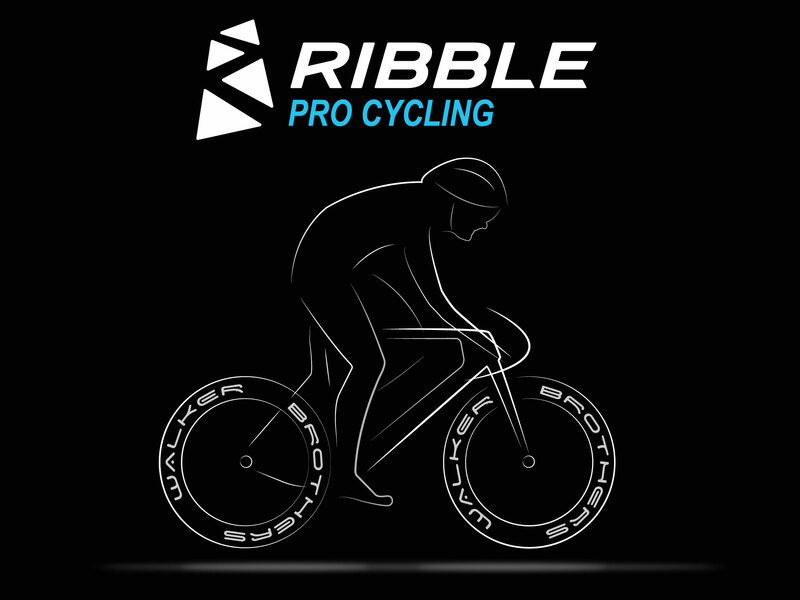 For the 2019 season, we’ll be supplying Ribble Pro Cycling with all their wheel requirements. While the team already used our WideboyTT range for time trials during the 2018 season, this announcement will see Ribble training and racing solely on our equipment next year. To give everyone the advantage of this new partnership, we’ll be running a 10% off all road wheel sets for the duration of Saturday 17th November 2018. To take advantage of this offer, you must order your wheels from either our Fleet and Wideboy road wheel sets, WideBoy disc wheels and trispokes during this Saturday only, using the code Ribble10 when you checkout. Please allow 2-3 weeks for your wheels to be built and sent out.